We're opening the doors to our entire line of our trader-focused Pro Services. 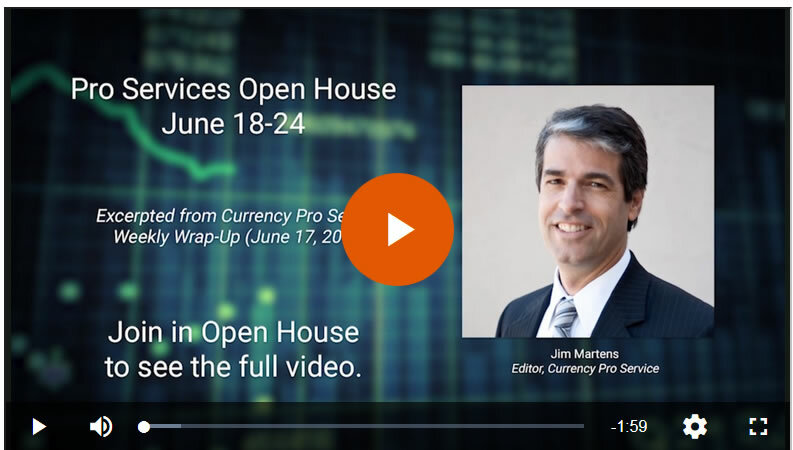 During our Open House, you'll get our most nimble, opportunity-rich, professional-grade forecasts for 50 of the world's top markets -- many 24 hours a day, complete with Elliott-wave charts and analysis to help you time your market moves with precision. Register now and get the BONUS report: 6 Markets Ready to Move SOON. This article was syndicated by Elliott Wave International and was originally published under the headline EURUSD: Why the "Next Day or Two" are Critical. EWI is the world's largest market forecasting firm. Its staff of full-time analysts led by Chartered Market Technician Robert Prechter provides 24-hour-a-day market analysis to institutional and private investors around the world.